If you’re a regular sufferer of bouts of dizziness, then you don’t need anyone to tell you how upsetting and sometimes how debilitating the symptoms can be. It’s not simply a case of feeling a little bit unsteady, or a momentary feeling of the world whizzing by, it’s much more than that, and in severe cases it can leave a sufferer house-bound and prone to bouts of depression and anxiety(1,2,3). There are many different types of dizziness you can experience, but a common and upsetting one is called Persistent Postural Perceptual Dizziness, or PPPD for short. This particular form of dizziness leaves sufferers open to a range of symptoms, such as rocking or swaying, dizziness without vertigo which lasts for three months or more, nausea, vomiting, and generally feeling completely unsteady in the space you’re in. Symptoms of PPPD are often felt on a daily basis, with little respite, and are usually worse with certain exacerbations, such as an upright posture, movement of the head and body, or exposure to an environment with a lot of movement, e.g. a car or train journey. There is good news in this rather gloomy tale, and that is the fact that there are treatment options available once a diagnosis is made. 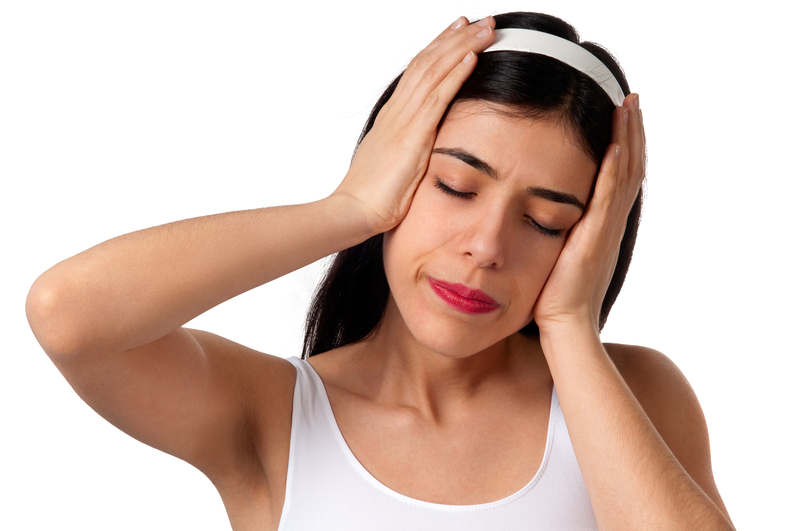 Here at Eastern Brain Centre we recognise how traumatic the symptoms of dizziness, especially PPPD, can be, and we see many people with this condition. We mentioned that there are many different forms of treatment available to a sufferer of dizziness, including PPPD, and it is certainly a one size doesn’t fit all kind of approach. If you’re worried about the symptoms of depression, whether this is due to a form of PPPD, or you’re simply displaying symptoms which are causing you concern, don’t hesitate to call the practice now on 03 8652 1628 to arrange an appointment. We can talk you through your symptoms, help diagnose your particular problem, and if appropriate, put together a tailor-made treatment plan designed to reduce the severity of your symptoms, and give you a steadier anchor to continue your life as unaffected as possible. Dizziness can be concerning, but often with the right treatment and approach, it is possible to live a life unaffected by worrying symptoms. (1)Balaban, C.D. and J.F. Thayer, Neurological bases for balance-anxiety links. Journal of Anxiety Disorders, 2001. 15(1-2): p. 53-79.